Creatures of the night are often scary and monstrous, but the wolf is majestic and powerful, a true synonym for force and dominance. In Rival’s video slot called Mystic Wolf, we have the chance to spend some time in the pack, howling for wins to come as often as possible. Through blue and icy atmosphere, the wolf’s eyes will pierce right through you, but don’t be afraid – embrace the chill running down your spins and keep spinning the reels. The Mystic Wolf slot machine is mythological, mysterious and unpredictable. The moon is the only light source in the dead of night and several glistening objects and wolf symbols will be your companions through this enigmatic spiritual and survival journey. 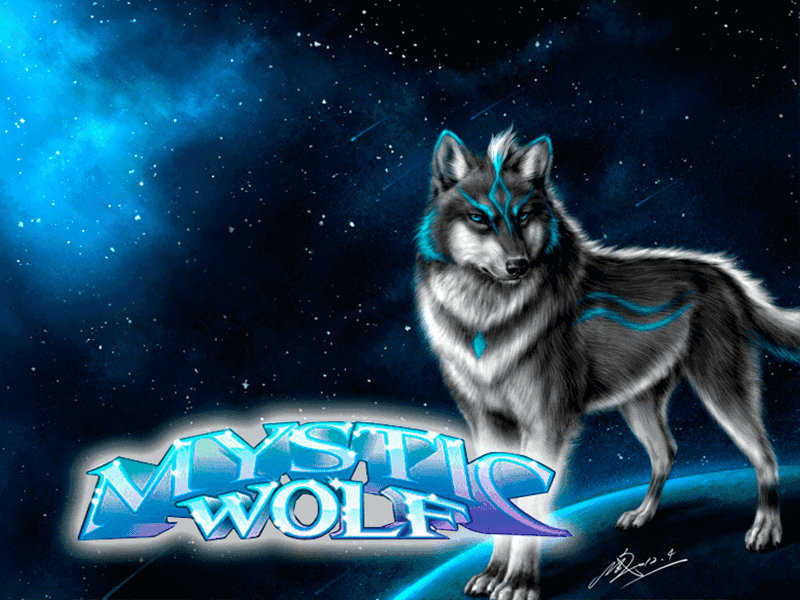 As you launch the Mystic Wolf slot by Rival, you’ll instantly notice the atmospheric and impactful music. True, the graphics aren’t quite up to date, but we have to consider that the game wasn’t released yesterday. If you don’t mind slightly simple graphics and immerse yourself in the world of spiritual exploration, you’ll have the best time playing Mystic Wolf. 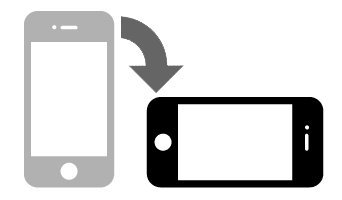 A small disappointment – all the low-value symbols are just letters and numbers, playing card icons. Other symbols are theme-related and include a diamond, a shiny disc, the moon and two symbols showing the wolf either staring into the night of howling at the full moon. Things get more complicated when one of the special symbols land on the reels. The wolf in mid-jump is the game’s Wild, and it replaces other standard symbols while also paying out combinations on its own. The feather icon has the power to trigger one of the special bonus rounds, and there is also a mysterious object made out of triangular dice and some kind of magical stone inside. Remember, Mystic Wolf is played with 5 reels and across 50 paying lines. There are three reasons why you should definitely give Mystic Wolf slot a chance even if you’re not a fan of mystic slot themes and dark, eerie vibes. They are namely the Mystic Wolf Super Round, the Lunar Phase Bonus Round and the Random Win Jackpot. As is standard procedure, you need 3 feather symbols to trigger the Mystic Wolf Super Round which is actually a free spins game. You’ll get 7 free spins for 3 feathers, 15 free spins from 4 feathers and 50 free spins for 5 feathers. What is more, any winnings during free spins will be subject to a 10x multiplier. Remember the dice symbols? You need to land three of them during free spins to activate the Lunar Phase Bonus Round. In this special bonus, you’ll roll the dice and try to match the lunar phases for extra prizes. Finally, the third reason is the Random Win Jackpot. As the name itself reveals, it can come at any moment. The jackpot can be won both during base game and during free spins when it is expected to occur more frequently. Since free spins aren’t that hard to trigger, you can hope for the best.